Description: Even DoomKnights swear their service to, or are made to serve Dage. 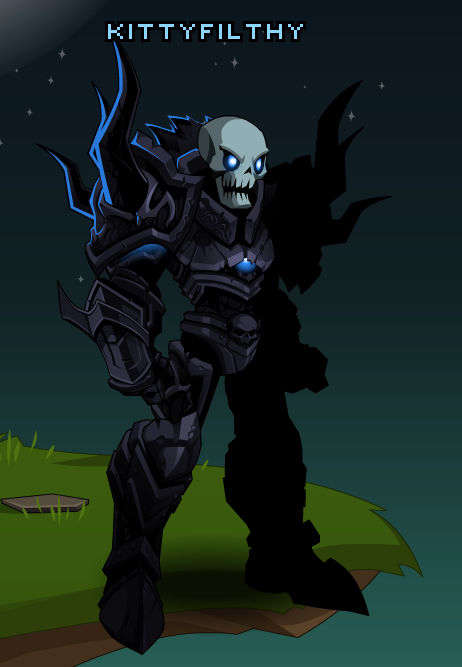 Their soul's have been claimed by both Dage and Doom. Special Effects: Recommended enhancement: Hybrid, Fighter Legion DoomKnights gain mana from all hits landed in combat, especially on crits. The amount depends on damage relative to *their own* HP total. 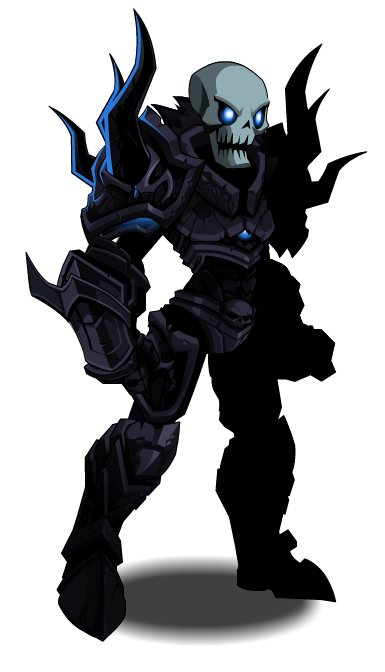 Legion Doomknight (Class) (AC) (2).